Is a sheep a hasty choice? To take true consideration if all of the options here is my list about why it would be great to have an alpaca / lama in the garden. This is to endure the full facts are explored before I bring an animal into my suburban back garden. I say alpaca / lama as I have never really understood the difference between them. I think lamas are taller. I’m sure someone clever would be able to tell me. I could run visits for knitters and sell them alpaca / lama related items – e.g. a book in the shape of an alpaca / lama, alpaca / lama flavoured wine etc. Concern may be that they spit and don’t get on with the sheep, and as they are part of the camel family they might find the North East a little chilly…. 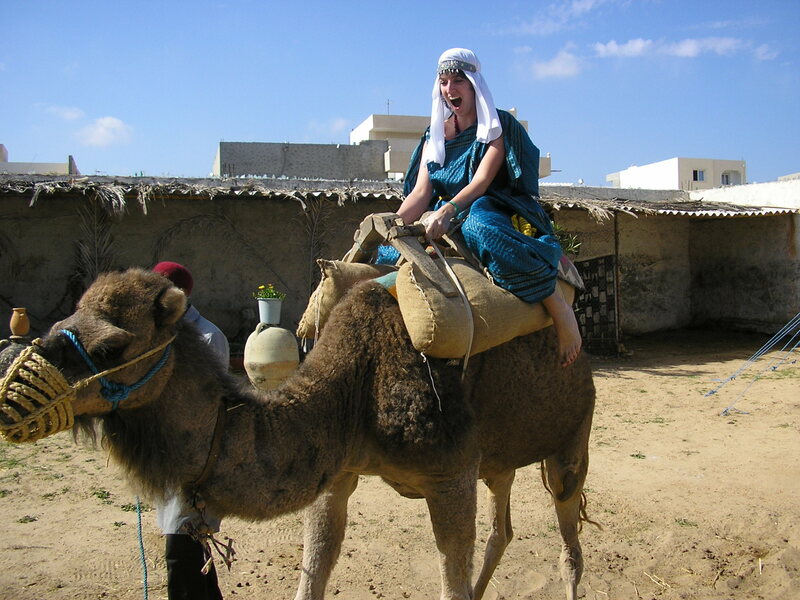 Also, the last time I met a camel I had to buy a rug. It’s a real camel. Or dromedary. Or something. Thinking about it, maybe I need two?